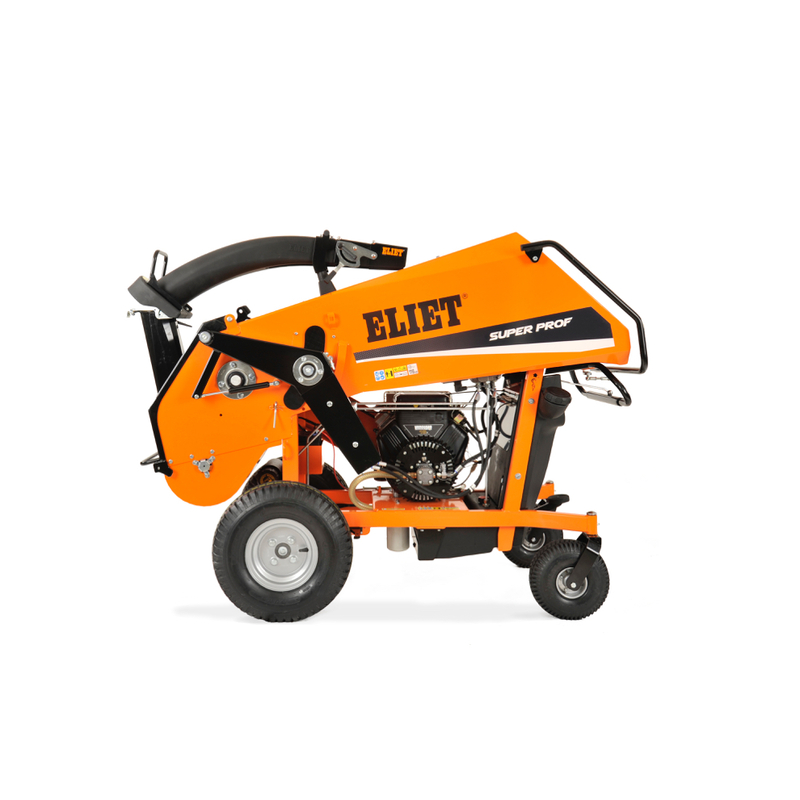 With its latest Mega Prof, Eliet is introducing a universal all-purpose shredder that will win over landscapers and municipalities far and wide. 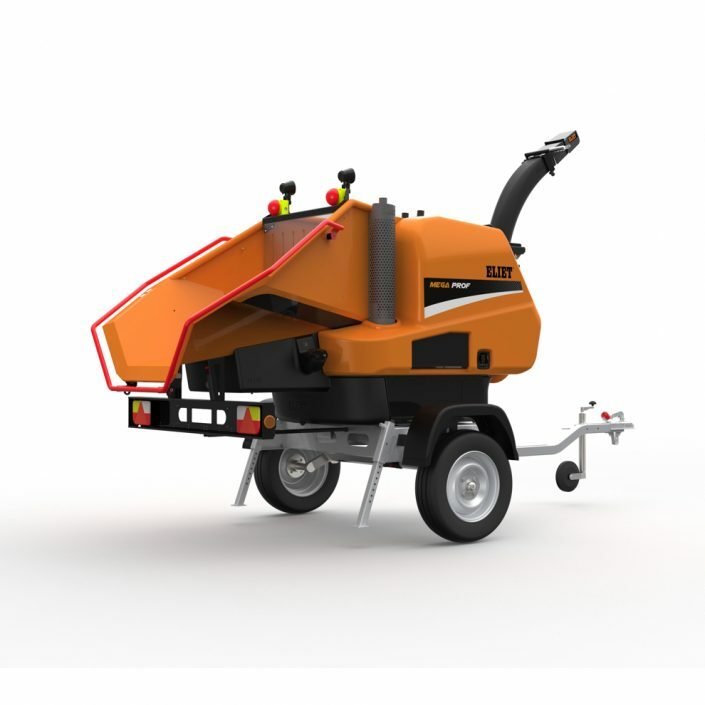 The unique Eliet shredder principle, combined with a powerful 33 hp turbo diesel engine, offers astonishing performance and a capacity of over 15 cm. The striking feature of the feed hopper is its wide base, which does not taper towards the feed roller. The open top of the hopper provides a free feeding tray measuring 1 meter in length. The feed threshold is at hip height. The slight incline of the hopper base enhances feed ergonomics and reduces kickback. In order to deposit the shredded material at the desired location, the discharge chute towers high over the machine. 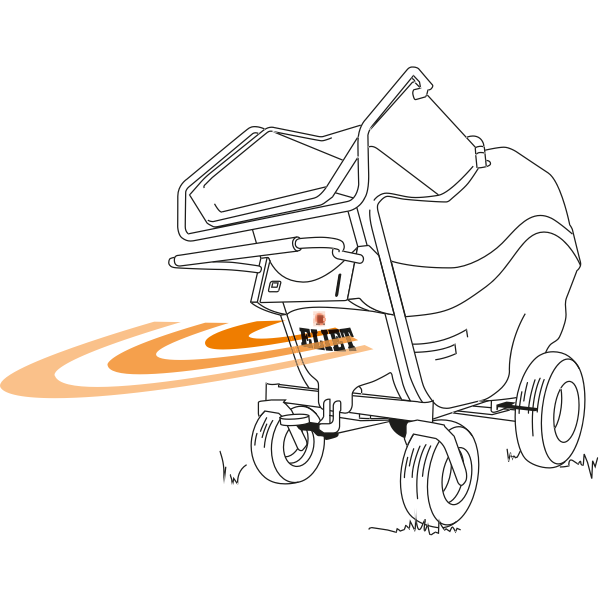 During transport, however, the discharge chute creates excessive drag, needlessly increasing vehicle fuel consumption. For this reason, ELIET’s engineers designed the discharge chute to be easy to fold down and secure. This makes for a streamlined machine that is 1.85m high and stays perfectly within the wake of the vehicle. Under the “FAST PITSTOP” motto, the machine is designed to be dismantled in record time to access the critical maintenance points. This typically does not require any tools. You can perform a quick check-up or routine maintenance at the end of each working day. It also facilitates somewhat more involved maintenance. This keeps the machine in top working order so it can deliver optimal performance every day. Despite its impressive shredding capacity, the Mega Prof is lightweight. ELIET engineers have successfully kept the weight below 750 kg. That means you can transport the shredder on public roadways with a standard driver’s license. Thanks to its low deadweight, practically any vehicle can tow the Mega Prof. In addition, the machine’s excellent weight distribution enables quick and easy movement by hand. This chipper technology exploits the weakness of wood by cutting with the grain. The blades of the ELIET shredders cut into the garden waste like miniature hatchets. As a result, the wood is cut with the grain. 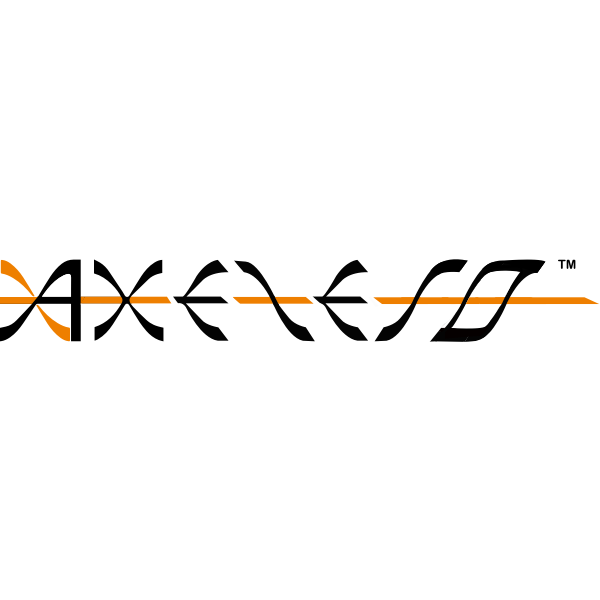 A passel of blades repeats the cycle a thousand times a minute. The process results in uniform chips that are perfect as a mulch layer or on your compost heap. The Mega Prof comes standard with the revolutionary ECO EYE™ by ELIET. This award-winning technology continuously monitors operation. Whenever the machine is not productive, the speed of the diesel (33 hp) or gasoline (37 hp) engine is immediately set to idle. An infra-red sensor monitors the feed zone. Whenever a person re-enters the zone, the engine comes back up to speed so it is ready to process the next load of pruned waste. 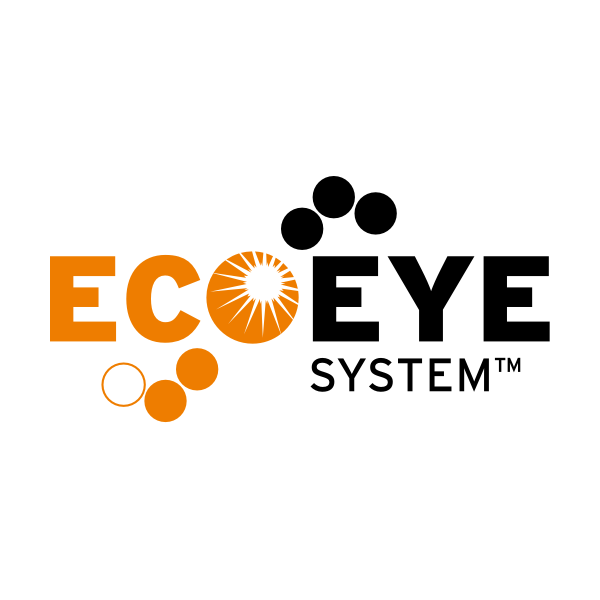 The ECO EYE™ System reduces fuel consumption during downtime. It can save up to 200 litres of fuel a year. This design feature also limits noise and air pollution, thus reducing the impact of the Mega Prof on the environment and immediate surroundings. The finely cut material that falls through the mesh of the calibration screen end up in a second chamber, where the ELIET Axelero™ runs. This is a symmetric fan that collects the material on a blade using a spiral. The centre impeller discharges the material from the shredder at high speed through the discharge chute. The high fan speed also creates a suction force that draws its air supply through the feed hopper. This creates a support vacuum for infeed and a purging airflow to prevent blockages. This chipper technology exploits the weakness of wood by cutting with the grain. The blades of the ELIET shredders cut into the garden waste like miniature hatchets. As a result, the wood is cut with the grain. A passel of blades repeats the cycle a thousand of times a minute. The process results in uniform chips that are perfect as a mulch layer or on your compost heap. The finely cut material that falls through the mesh of the calibration screen ends up in a second chamber, where the ELIET Axelero™ runs. This is a symmetric fan that collects the material on a blade using a spiral. The center impeller discharges the material from the shredder at high speed through the discharge chute. The high fan speed also creates a suction force that draws its air supply through the feed hopper. This creates a support vacuum for infeed and a purging airflow to prevent blockages.